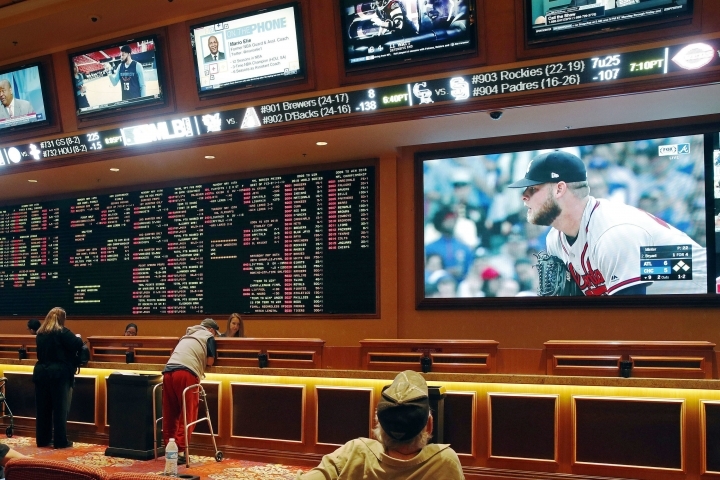 BRISBANE, Australia — A leading Australian gambling researcher says he hopes the U.S. entry into live sports betting might help his push for an international anti-corruption unit to monitor athletes, similar to the World Anti-Doping Agency for illegal drug-taking. Charles Livingstone, the head of the gambling and social determinants unit at Melbourne's Monash University, told The Associated Press he's been proposing for several years the formation of the monitoring agency for potential corruption among athletes. "Now that the United States is going to allow gambling on sporting events, I'm hoping it might become a real possibility," Livingstone said. 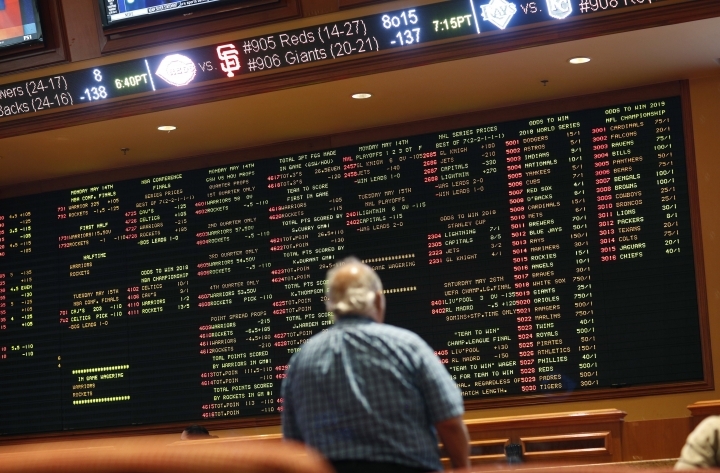 A U.S Supreme Court decision last week clearing the way for states to legalize sports betting came 10 years after Australia's highest court did similar to allow more widespread betting on sporting events Down Under. After a gambling agency challenged existing laws, a 2008 Australian High Court decision removed restrictions preventing bookmakers licensed in one jurisdiction from advertising in another. This change prompted the entry of international corporate bookmakers into the Australian sports market to capitalize on the country's penchant for both gambling and sport. Livingstone said one way to reduce the potential for corruption among athletes would be to stop so-called "spot betting" where gamblers can bet on such things as how the first points in a game might be scored, or when the first double-fault might occur in a tennis match. "Ban spot-betting," Livingstone says bluntly. "There is enormous potential for corruption. It's a small step from there to starting to throw games." He says a WADA-style agency monitoring corruption could also help educate athletes, as the anti-doping agency does. Two years ago, the Australian Open tennis tournament had the banner of a British-based gambling company prominently displayed on the main Rod Laver Arena. 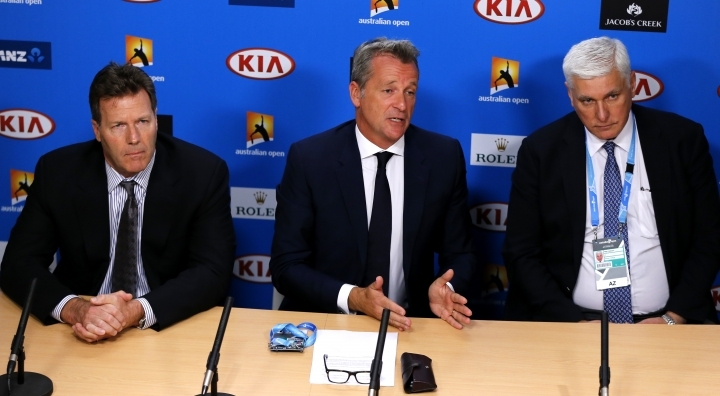 The branding issue was cast into the spotlight because just as the tournament was starting, reports of a major scandal involving match-fixing in the sport were published in Britain. Cricket, which has also been hit by match-fixing, had another major betting company's logo appear on the boundary ropes in an Australian test match.